What happened in the Netherlands in 1637 is the blueprint for many examples of speculative frenzies in the world’s history: in an incomparable attack of collective madness and boundless greed, the country’s citizens put their money into market speculation – involving derivatives, futures, options and investment certificates – all for tulip bulbs. People sold all they had for a few plants or financial products involving the plants’ bulbs. The prices and market values of these colorful blossoms soared. Some bulbs were sold for the same price as a grand villa. How could such an enormous bubble arise from nowhere? Particularly, as it was based upon such a delicate and short-lived plant? Astronomically high, fake profits led to a full-blown crash in which market values fell by 95% in record time. 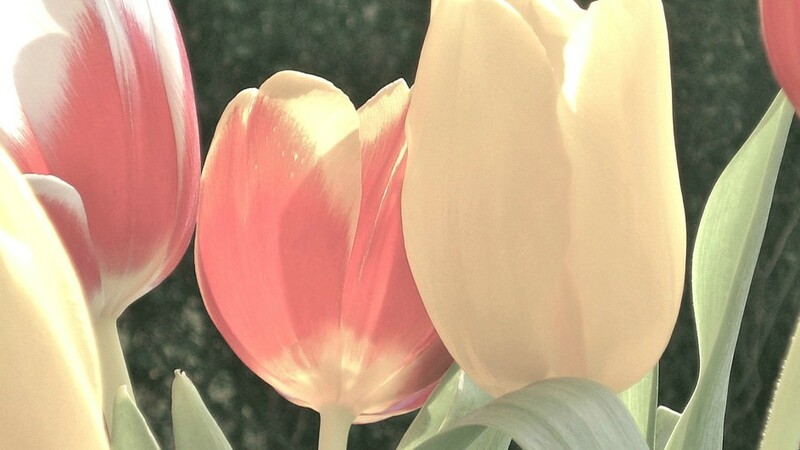 When Tulips became the vogue in Holland in the early 17th century, flower peddlers were soon faced with a problem: the demand for tulip bulbs was greater than the supply. Then they had an idea: Why not sell options to purchase bulbs than didn’t even exist yet? For the first time ever, option certificates were issued for products that would be made in the future. Of course, trade in these certificates followed soon after that. Prices hit the roof. Investors sold all they had or mortgaged their houses to purchase futures of tulip bulbs. Early in February 1637 one of the many auctions for tulip bulbs was held at an inn in Haarlem. For the first time ever, a seller failed to receive the asking price for his bulbs. Suddenly, everyone realized that the prices wouldn’t continue to climb. The news spread like wildfire. Everyone tried to unload their holdings as soon as possible, especially speculators who had borrowed money or purchased futures. Within a short period the prices dropped by 95 percent. Modern-day financial crises have shown how quickly individuals can lose their senses when they believe there are profits to be made. If we can invest in hog bellies or real estate, then why not tulips too?